Pillar to Post: AMERICANA / NO LOVE FOR NATION'S OLDEST CANDY MAKER. UNTIL NOW. AMERICANA / NO LOVE FOR NATION'S OLDEST CANDY MAKER. UNTIL NOW. New Buyer for Necco announced. Click here. 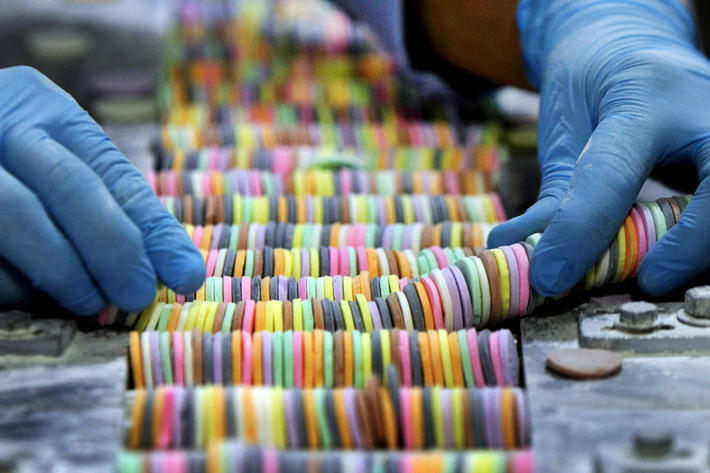 New England Confectionery Co. (known worldwide as NECCO), maker of the iconic Valentine's Day conversation hearts candy Sweethearts, recently feted its 170th anniversary. But a week after purchasing the company out of bankruptcy the new owners promptly shut down the plant and released all employees. To date NECCO is dead. 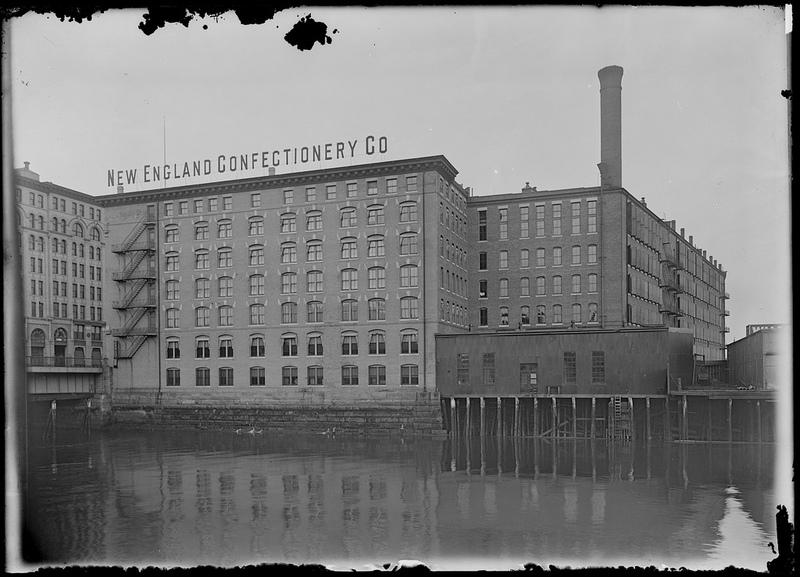 NECCO was founded in 1848. 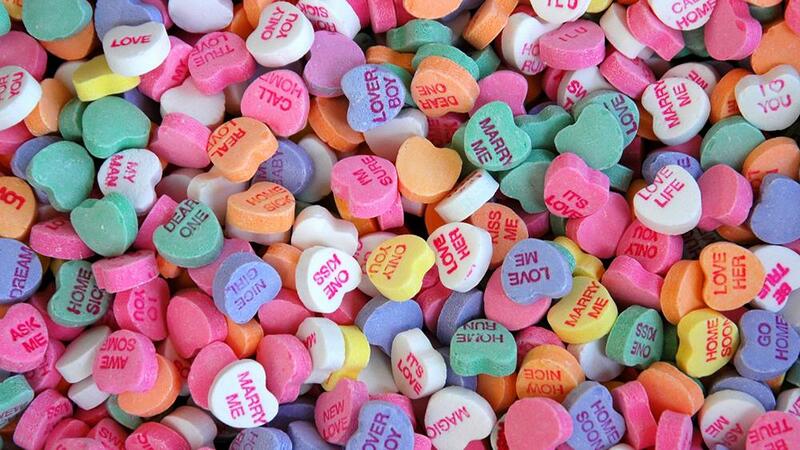 Necco’s Sweethearts might be the company’s most iconic candies. According to Necco, approximately 2 billion individual boxes are sold in the six weeks surrounding Valentine’s Day. So too NECCO wafers and Clark Bars. Round Hill Investments LLC, the firm run by billionaire investor C. Dean Metropoulos and his sons Evan and Daren, reportedly purchased the New England Confectionery Co. out of bankruptcy for $17.3 million. 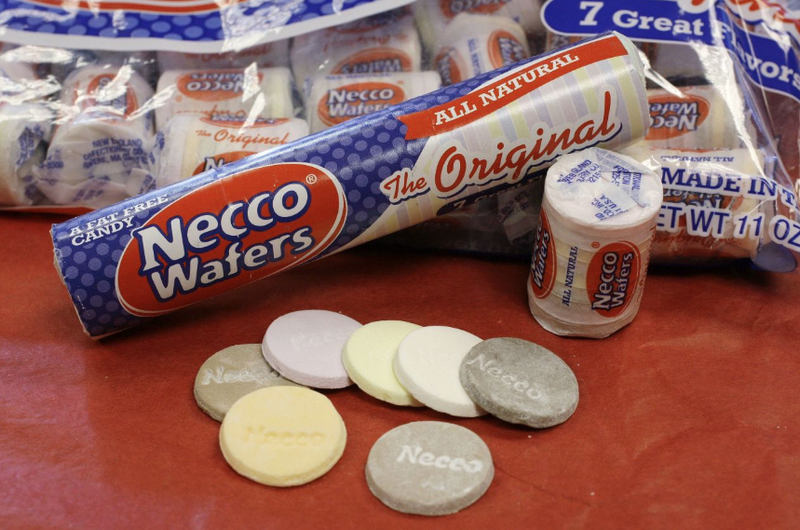 But when the financial media reported Round Hill refused to make the final payments to the Bankruptcy officials, the deal to buy NECCO lock, stock, and chalky wafers, fell through.